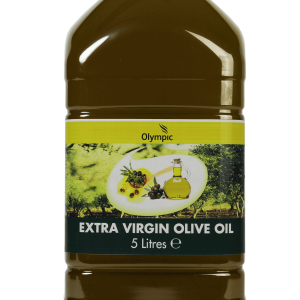 Olympic Extra Virgin Olive Oil is pressed from the finest Mediterranean olives, this is a rich, fruity oil used for marinades, dressings, baking and shallow frying. 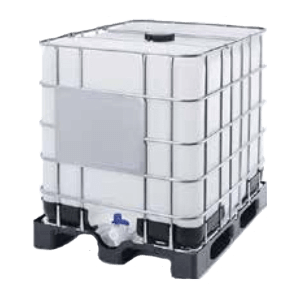 Olympic Olive Pomace Oil is produced by the blending of refined pomace and virgin grades of olive oil, this is a light neutral oil with a high smoke point, which makes it a great oil for deep frying. 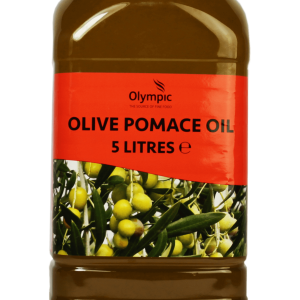 Olympic Blended Olive Pomace Oil is a blend of Olive Pomace Oil (51%) and Rapeseed Oil (49%), for a high-performance oil which imparts the taste of Mediterranean olive oils.